البلد: الصين، بلجيكا، سويسرا، و فرنسا. النوع: أخبار، أفلام وثائقية، برامج تعليمية، تسلية، ثقافة، و سياسة. 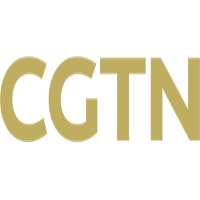 CGTN Français or China Global Television Network, is a French-language news channel of China Central Television (CCTV), the country’s largest national broadcasting network. CGTN’s varied programs include international news bulletins, and various programs on Eastern cultures and traditions. All content broadcast by the channel CGTN French are in French. CGTN French channel naturally takes up a wide range of Chinese programs. It deals with national politics, economy and culture, education, sport, and all the social news in the Middle Empire. Moreover, several entertainment programs and tourist programs present history and art of China under its cuisine, martial arts and more. The channel not only focus on China but offer diiferent series, films, documentaries, and debates about global currents topics. Finally, through specific programs, the channel also provides an educational component for French speakers wishing to discover and learn the basics of Mandarin. 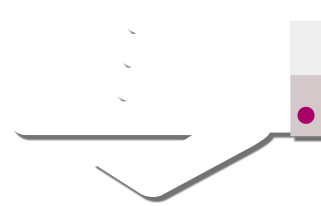 Channel can be received in the all Europe, Middle East and North Africa region, through the HOTBIRD/Eutelsat 13.0°E satellite, and viewers can receive it for free.